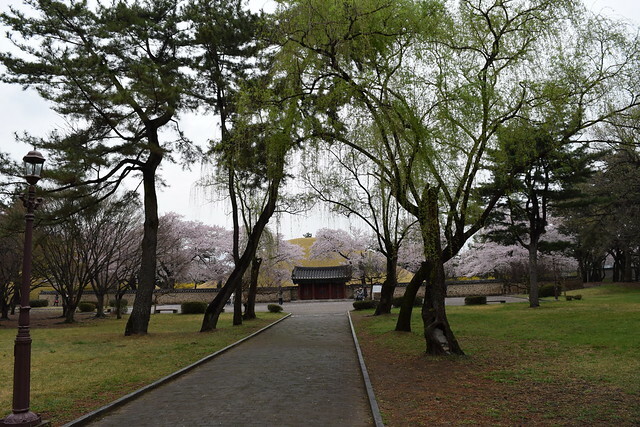 This park was easily one of the highlights on my trip to Gyeongju as it provided a beautiful view/stroll that was made even more amazing by the cherry blossoms 벚꽃. 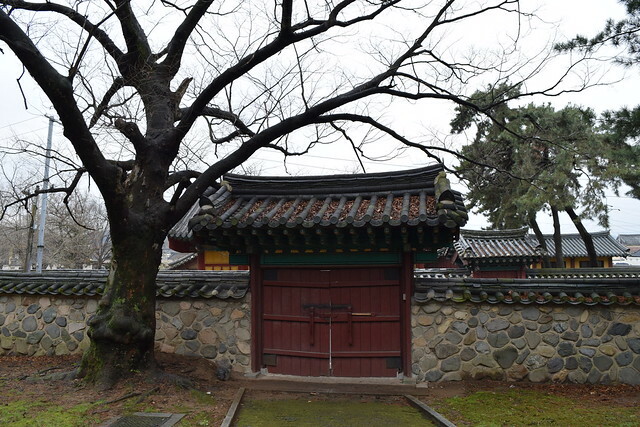 The entrance to the park and tombs is just opposite Cheomseongdae Observatory (which is another really famous site worth checking out while you’re in Gyeongju). There are quite a few sites which are really close to each other within this vicinity so make sure you plan which sites you want to visit and find the best possible route to visit them all. I’ll eventually get around to doing this so you readers don’t have to haha but that will take me a while so sit tight 🙂 As historical as these sites are, you’ll know you’re in the right spot when you see the starbucks a few shops down. 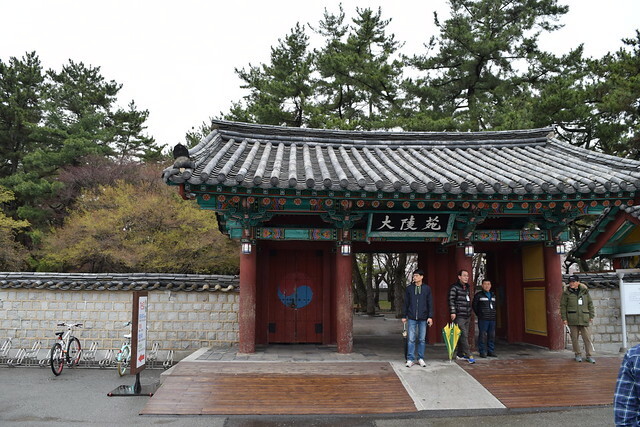 The main entrance (which is on the opposite side of the road to Cheomseongdae Observatory). 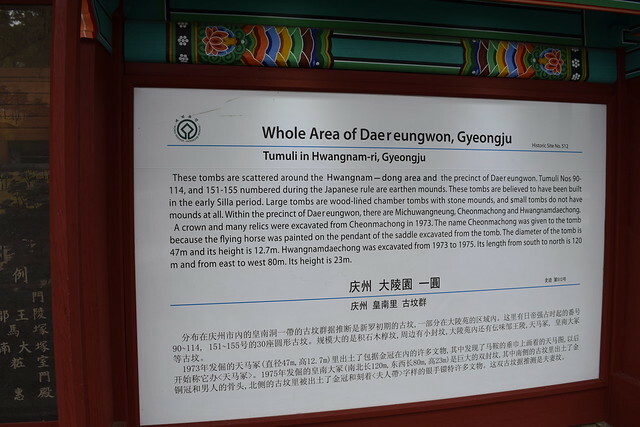 Some history behind the park and tombs. I usually find these quite interesting as it is a way of understanding what the actual place is. Of coarse, if you are in a hurry, then you may want to skip this bit. 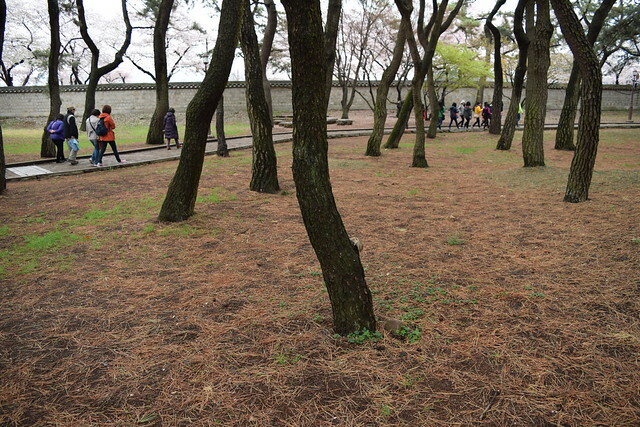 I have to admit, this park would be a bit creepy at night, especially a long time ago. This gate pictured in the distance makes for a great photo so make sure you get some pics there. 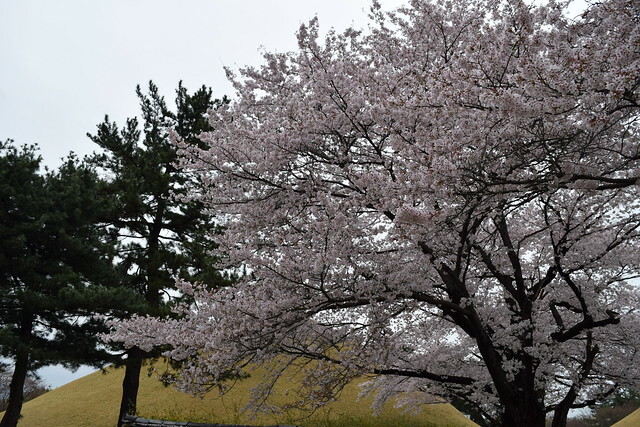 Luckily a great photo spot + cherry blossoms 벚꽃 make it even better. This was the wall that bordered the previous gate. The weather was a little bizarre on this day being overcast and all, however wasn’t too cold which was good. 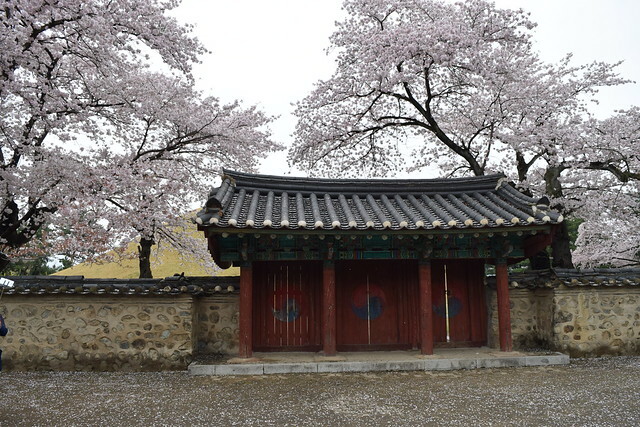 The main area in Gyeongju is scattered with cherry blossom trees so if you get the chance to visit around spring, I would highly recommend it! 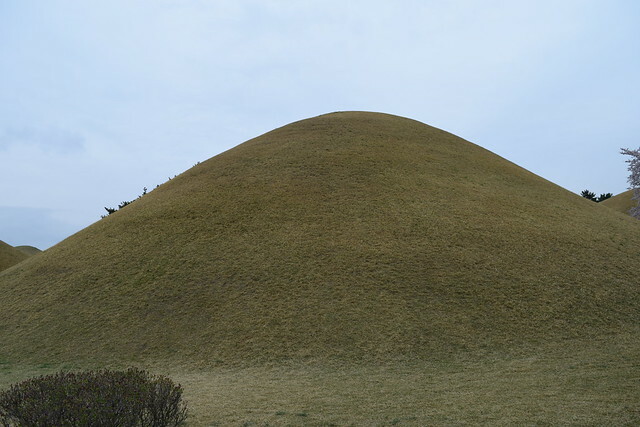 These are the famous tombs where kings were said to be buried. There are quite a few of them so it’s not just one tomb. Another tomb. You can actually go inside one of the tombs and view some of the artifacts found. Was asked to not take pictures inside the tomb so as a good citizen I didn’t. 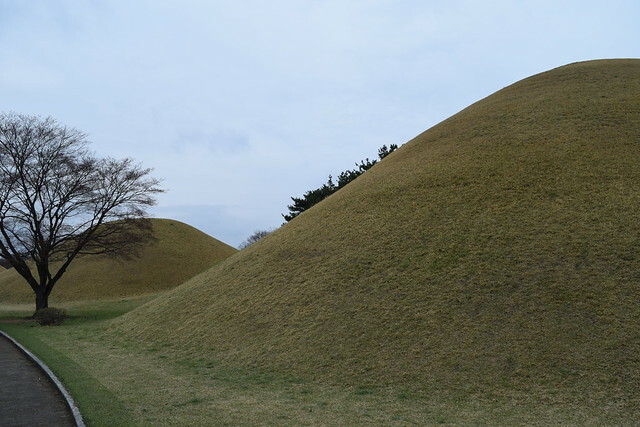 I spent 1 night in Gyeongju and although I didn’t see every single sight, I think it’s a decent amount of time to visit and feel satisfied. 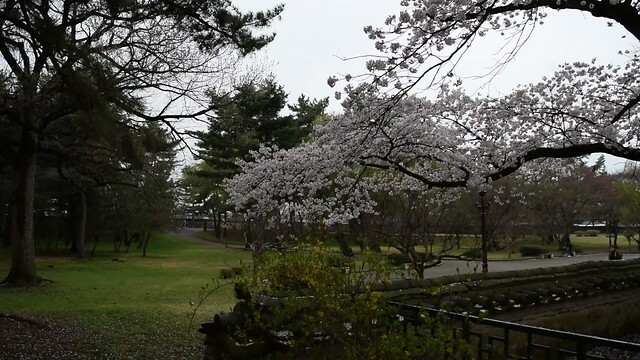 A quick video of the park. 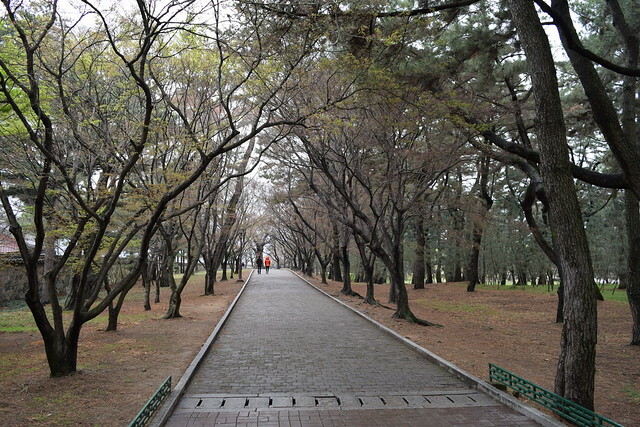 The Cheomseongdae Observatory and the National Museum are very close to here so keep that in mind when planning out your day. This blog is so helpful; thanks for all the info! I have 7 days from arriving in Seoul (22 April 17) to making my way to Busan. 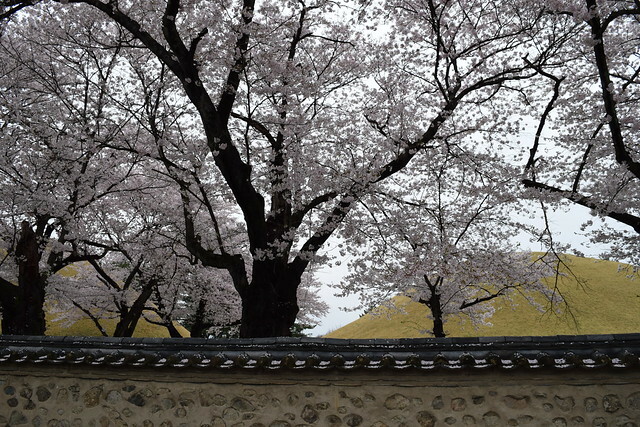 I am thinking of spending a 1-2 days at Jeonju and 1-2 days at Gyeongju before going to Busan. Do you have any other cities to recommend visiting or should I spend more time at each city I just named? 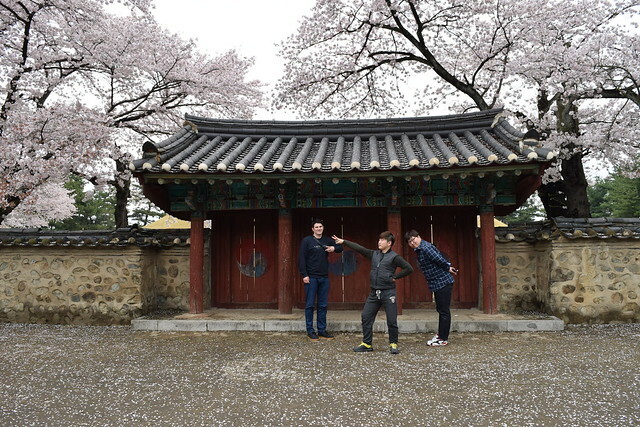 I haven’t been to Jeonju so I’m not too sure about that city. 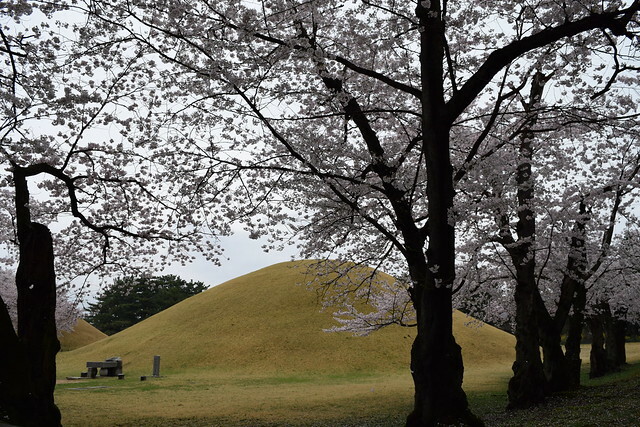 2 days in Gyeongju seems spot on 🙂 If I had 7 days in Korea I wouldn’t try to visit too many cities as you don’t have much time. So for 7 days I would suggest 3 days Seoul, 2 days Busan and 2 days Gyeongju. 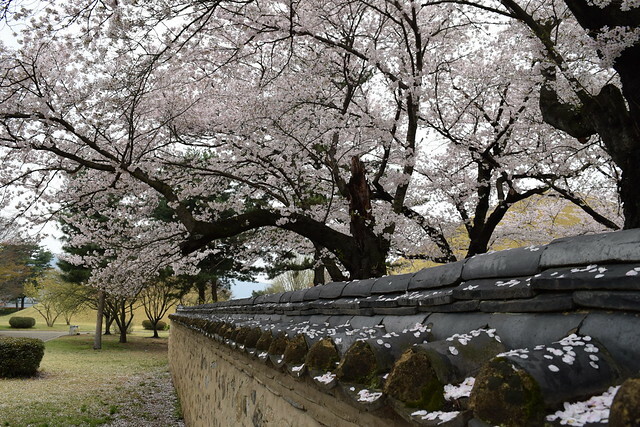 Any reason for visiting Jeonju? 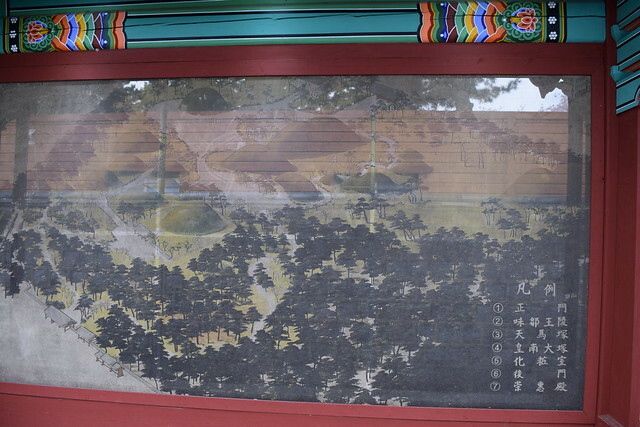 No particular reason for visiting Jeonju; picked it out of a hat. And heard about food being good there. 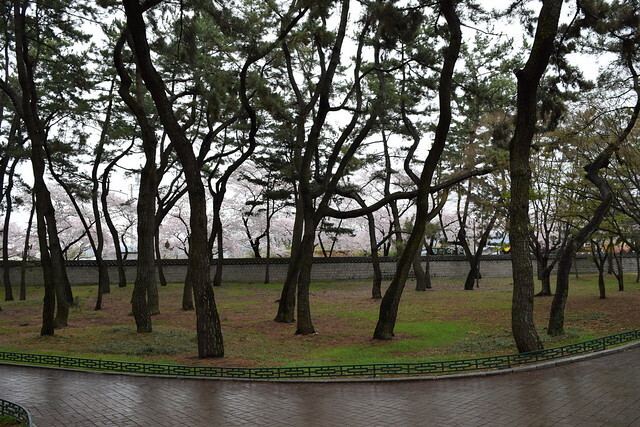 First of all, thank you for this blog – I’ve beed looking for information about Busan. 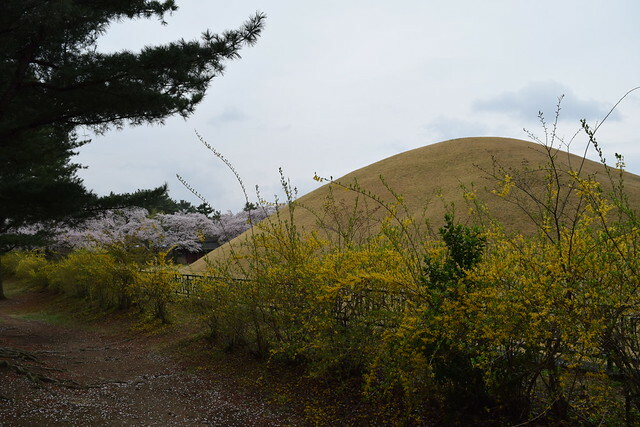 I can recommend these 2 places: Gyeongju Happy Village Syeobul and GG Hotel.